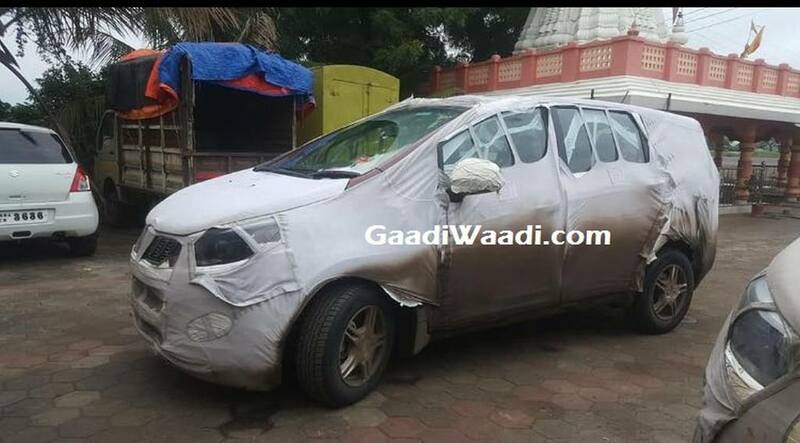 Mahindra & Mahindra will be launching its brand new MPV during the festive season (September or October) and it has been spied testing for long after we broke the story of its existence with pictures of the test prototype. The homegrown automaker has recently revealed that the name of its upcoming MPV will be officially made known on July 31. The nameplate it carries has been subjected to discussions ever since the premium vehicle was in initial stages of development. With Tuesday fast approaching, there have been legit claims that the MPV is christened ‘Marazzo’. If it turns out to be the case, it does not deviate from Mahindra traditionally naming its models with ‘o’ as the final letter. ‘Marazzo’ appears to be an Italian word but what Mahindra intends to portray from it is yet unknown. 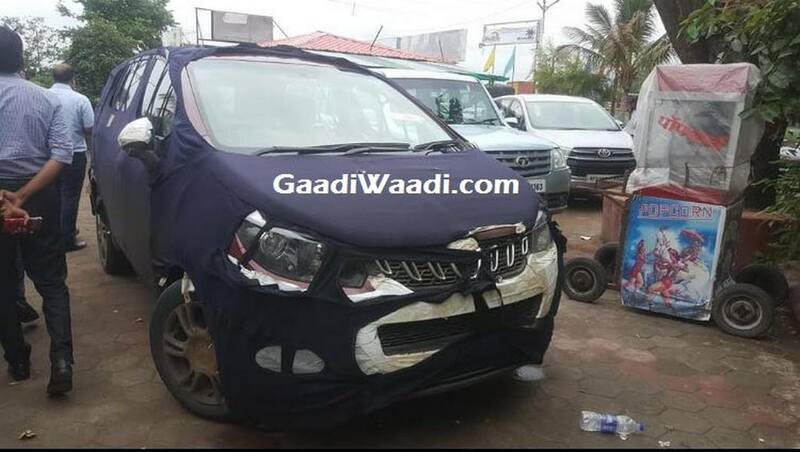 Internally codenamed U321, the MPV is expected to be based on an all-new platform and is the first product to be developed by Mahindra’s North American Technical Center in Michigan, Detroit. It will act as an upmarket replacement to the obsolete Xylo. The Mahindra Marazzo is part of three launches planned for later this year as re-badged SsangYong G4 Rexton and SsangYong Tivoli based S201 compact SUV are in the pipeline. The Marazzo will compete against the likes of the next generation Ertiga and their launches could more or less be in the same timeframe. It is more likely to throw competition at entry-level Toyota Innova Crysta variants as well. The Marazzo has a family-oriented styling with signature toothed grille and a well proportioned body to give room to seven or eight occupants. The new MPV could derive power from a 1.6-litre diesel engine with manual and automatic gearbox options. With Mahindra expanding its petrol portfolio, we can expect the Marazzo to have its variants added up at a later stage.